Other information beside just your voice being transmitted. You Call sign, location and possible other things go out every time you transmit as well. DStar can easily cover a large area because you can link together multiple repeaters in the area over the internet or if installed over a 1.2 or 2.4 GHz link. Original cost of radios were high but has recently come down and is nearly in line with other radios. We talk about the different radios that are available for use with DStar as well as some accessories that you can use. Check out this post and this post for more information about DStar and the DStar radios and accessories. 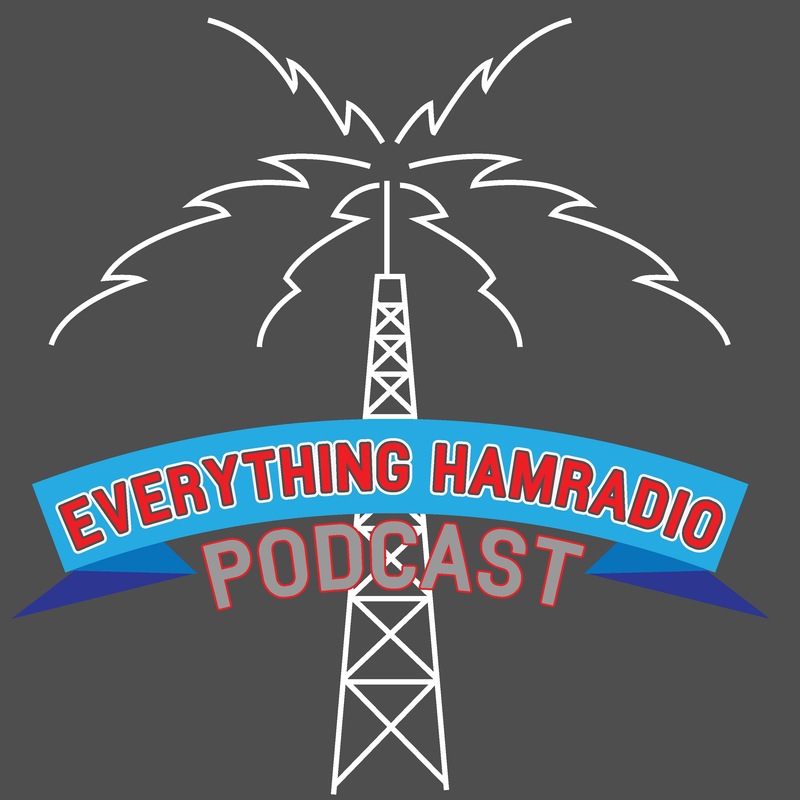 In this episode we talk about the Mansfield-Johnson Amateur Radio Service club in Mansfield, Texas. This club is another club that is local for me and that is a fast growing club. The have about 49 members and growing. They have two radios, one on 1.25 meters and one on 70 cm. They also have access to a 2 meter repeater that they use as well. You can find more information about this club at here. National Parks on the Air (NPOTA) Event Gets Off to a Strong Start! That about wraps it up for this episode. If you like what you heard on the podcast or what you have read here, please subscribe to my site in order to get emails sent to you when I publish a new post or podcast. Also, please like me on Facebook and follow me on Twitter. Links to all my social media pages can be found on the menu at the top of the page under Social. Also I ask that you go onto ITunes and subscribe to the podcast and rate it and please give me a honest review. Each of these things really helps me out to spread the word about my podcast.